If you’re not a film/television enthusiast, you probably think the current season is Autumn. Technically, that’s correct. If, however, you do consider yourself a film/television enthusiast, you know what season it really is: awards season. Here at HDTV Professor, that means it’s one of our favorite times of the year. It’s a time to celebrate all of the great films/shows/actors that enrich all of our lives. To be clear, if you’re looking to awards shows to accurately reflect the best films and shows of the year, you’re being a little naive. You don’t even have to travel far back in time to find some egregious errors. Slumdog Millionaire is a perfectly nice film; was it *really* the best film of 2008, as the Oscars would have you believe? Oh yeah, and that same year, The Dark Knight wasn’t even nominated in the top category. Why? Sure, we’ll go with that for now. That’s why we’re excited that awards season is underway. And while many may argue that it technically started a few weeks ago, yesterday’s Golden Globe nominations marked one of the major events in the season. The Golden Globes–sponsored by the Hollywood Foreign Press Association–are among the most watched award shows every year, as it celebrates both film *and* television. Not only that, but attendees get liquored up on free booze, which usually makes the acceptance speeches a little more entertaining. But the show itself isn’t for another few weeks – January 7, to be exact. For now, we just have the nominations. And just like every other year, there are plenty of snubs and surprises to mull over. Because the Globes are decided by an unusually small voting bloc, such surprises are a little bit more commonplace than at the Oscars or Emmys. Here are ten snubs/surprises from yesterday’s nominations announcement. 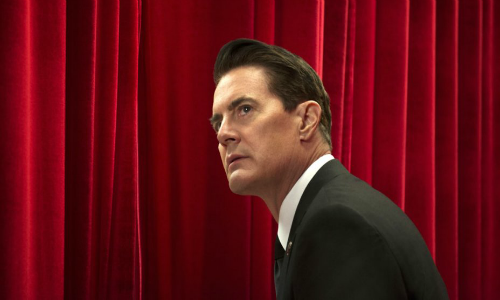 Was there a more anticipated “new” show this year than the revival of Twin Peaks? Probably not. The return of David Lynch’s surreal mystery series was met with enormous acclaim and lived up to the expectations. And like most of Lynch’s oeuvre, it’s exclusion from the Best Limited Series category is a bizarre mystery. In the eyes of many, 2017 was a stepping stone for women filmmakers. Wonder Woman became the highest grossing movie from a female director ever, and Lady Bird became the best reviewed movie *ever* on Rotten Tomatoes, let alone the best reviewed movie from a woman director. 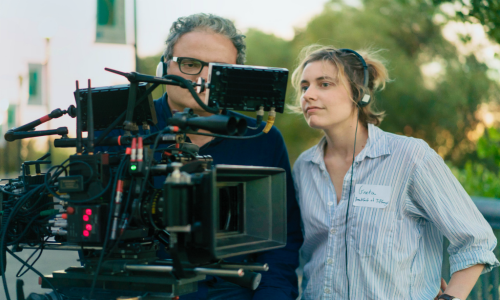 That’s why the exclusion of Greta Gerwig in the Directing category has inspired outrage. It’s even more bizarre when you consider the fact that the Globes like to recognize actors-turned-directors. Unlike the Emmys, the Golden Globes usually tend to favor newer shows in the television categories. 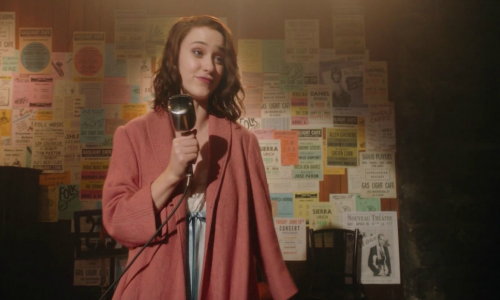 The Marvelous Mrs. Maisel is most certainly a newer show, having premiered only last March. It’s also an acclaimed show. What it is *not* is a show with a particularly vocal fanbase. That didn’t stop the HFPA from nominating the show in the Best Comedy/Musical Series category, however. 13 Reasons Why was one of the surprise shows of 2017, mostly due to the graphic measure to which it explored controversial themes. Despite its mature content, the show quickly developed a passionate fanbase. 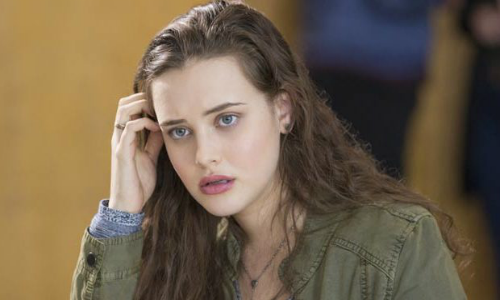 Star Katherine Langford garnered for good reviews for her performance, but just about no one predicted her to land a nomination in this year’s crowded field of deserving candidates. Probably the most noteworthy snub of the morning. The Big Sick had a lot of things going for it: the rising notoriety of Kumail Nanjiani, great reviews, box office success, and emotional appeal. Usually, that’s a grand slam for awards bait. So the fact that the film didn’t secure *any* nominations is a genuine jawdropper. This is sad for fans, but star/writer Nanjiani took it in good humor, just as you might expect him to. As previously stated, the Globes tend to favor newer shows in the television categories. 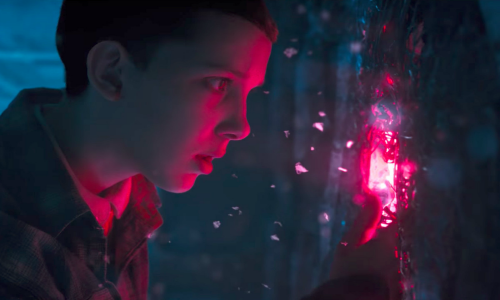 Having finished only its second season, Stranger Things is a newer show. What makes its inclusion in the race for Best Drama Series peculiar is the fact that even ardent fans found the second season to be a little bit of a letdown. There were, um, stranger things that happened nomination morning, but this was most certainly a surprise. Greta Gerwig isn’t the only actor-turned-director left out of the Best Director race this year. 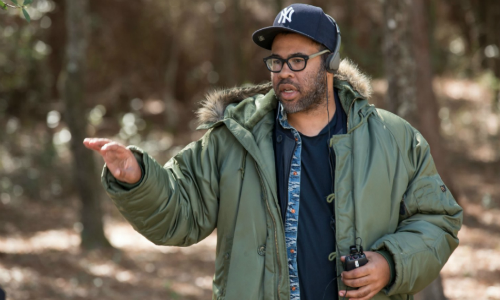 Jordan Peele is one of the more egregious snubs from nomination morning, especially when you consider that his film Get Out landed several other key nominations, including Best Comedy/Musical. We can’t blame Peele if this feels a little bit like the sunken place. 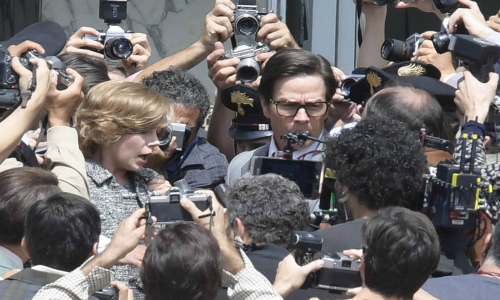 All the Money in the World is Ridley Scott’s newest film, and it received several key nominations, including Best Drama, Best Director, and Best Supporting Actor Christopher Plummer. Ridley Scott has a good track record, so this wouldn’t usually be surprising… except that barely anyone has seen the film and it *just* finished shooting. Nominee Christopher Plummer only started filming his part last month, after replacing Kevin Spacey for, well, you know. 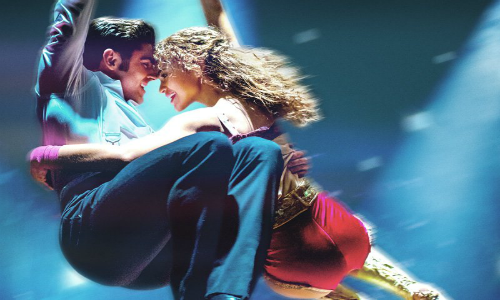 For awards junkies, this snub is not terribly surprising. But for the uninformed, it’s probably weird to see the Emmys juggernaut snubbed completely by the Globes. However, the Globes tend to prefer newer shows. That’s one reason it came away with zero nominations. Another reason? 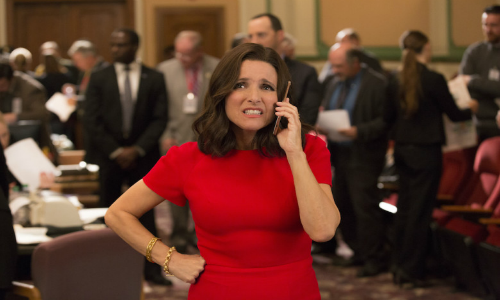 Even Veep biggest fans will tell you that the show’s best days are over.